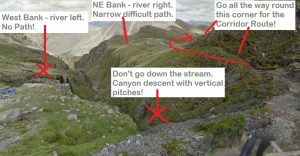 There is a path on the NE( river right) bank. This path has very steep sections next to large drops into the gill – there have been several serious accidents in this area in recent years. 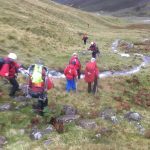 Also, after a bad rock step the path crosses Greta Gill which can be hazardous or impossible if the weather is wet. If you find yourself in difficulties on this path then, it is probably safer to, turn around and retrace your steps to the corridor route. 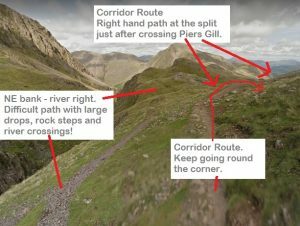 If you intend to descend by the Corridor Route then make sure that you go all they way round the corner of the Piers Gill crossing and actually slightly uphill to follow the path, well away from Piers Gill, which leads down to Styhead. 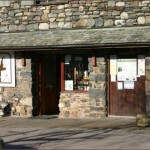 One further point, there is no mobile phone coverage in the area around the gill! 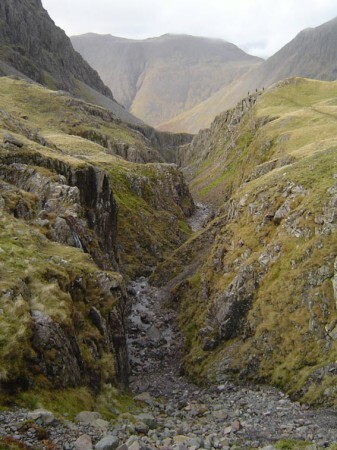 Just after crossing the top of Piers Gill the path splits – take the right hand branch for the Corridor Route. The Corridor Route goes uphill slightly before continuing to descend to Styhead. There is a rock step on the Corridor Route at the head Greta Gill (Greta is the next major stream crossing on the way down after Piers Gill). Once across Greta Gill do not follow what appears to be a track down the north bank ( river right )of Greta Gill. This track is unconsolidated and has steep drops into Greta Gill; it isn’t the continuation of the Corridor Route. 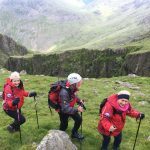 We were called by Police about a walker who was struggling to make progress whilst on the Piers Gill path descending from Scafell Pike. 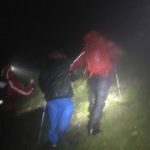 The walker was located by team members and after a quick assessment the walker was supported to walk off the mountain. 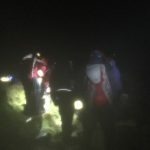 The team was called out to help rescue a family group who’d become lost on Scafell Pike. 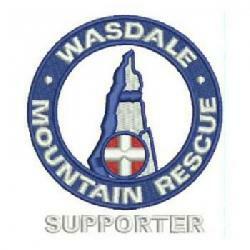 They were located near to the top of Piers Gill then walked back to Wasdale by team members.